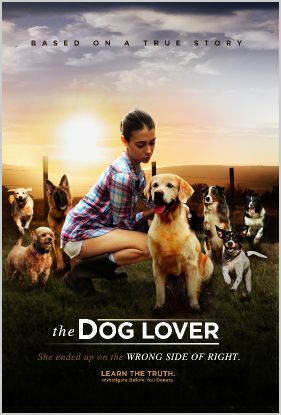 Despite the cute title, this is not a cute dog movie! It's a social drama suspense film in the style of "Erin Bronchovich". The music is very guitar-centric and minimal. One of the highlights of the film was writing a Sarah McLaughlin inspired tune for the on-screen Infomercial - you know - like the ones PETA uses. The song was performed by the very talented singer Lisbeth Scott, and came out beautifully.